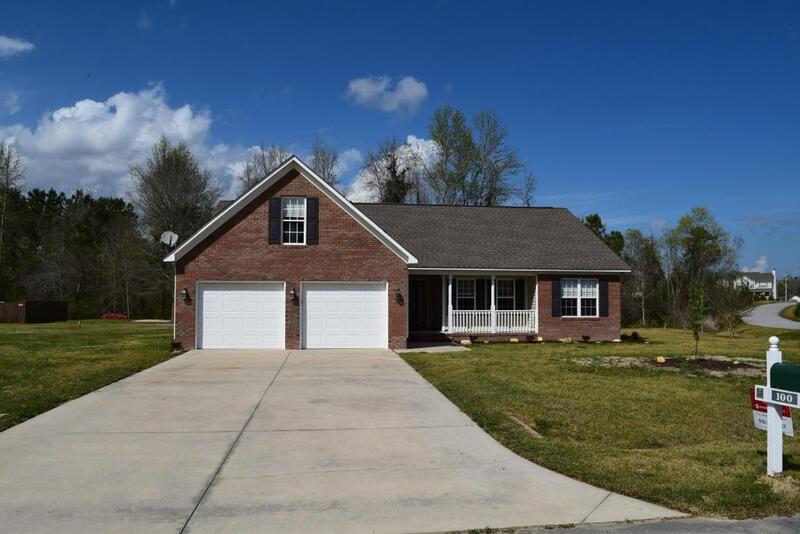 GORGEOUSLY remodeled 3 bedroom/ 2 bath home with BONUS room over garage!!! 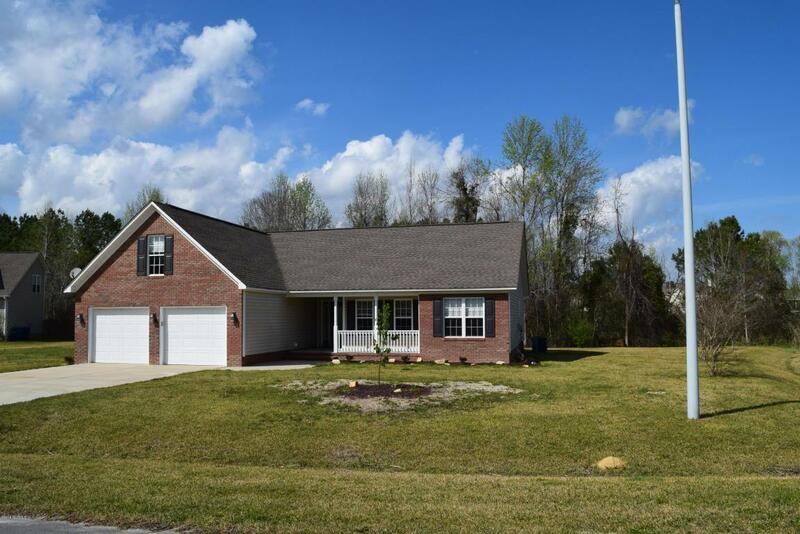 With over 2200 sqft, this home has all the space you need! As you enter into the home, you will find BRAND NEW luxury vinyl planking flowing throughout the main living areas! The OVERSIZED living room features a gas fireplace, beautiful views of the backyard, a large coat closet and is centrally located within the home to offer that inviting family feel!!! Off of the living room is the formal dining room with french doors and tray ceiling, and the GORGEOUS kitchen with NEW stainless steel appliances, granite countertops, a custom tiled backsplash and eat in breakfast area! You will also find the laundry room and access to the 2 car garage that has been freshly painted and features an upgraded epoxy coated floor! !On the other side of the home, there are two secondary bedrooms, both with double door closets, and a FULL hall bath. The oversized master suite features a cozy sitting area with gas log fireplace, a HUGE walk-in closet and an ensuite bath that will blow you away!!!! This STUNNING spa-like bathroom has NEW granite countertop with double undermount sinks, CUSTOM tiled frame around mirror, CUSTOM tiled jetted tub surround and a STUNNING floor to ceiling CUSTOM tiled shower with two built-in ledges and upgraded fixtures!!! 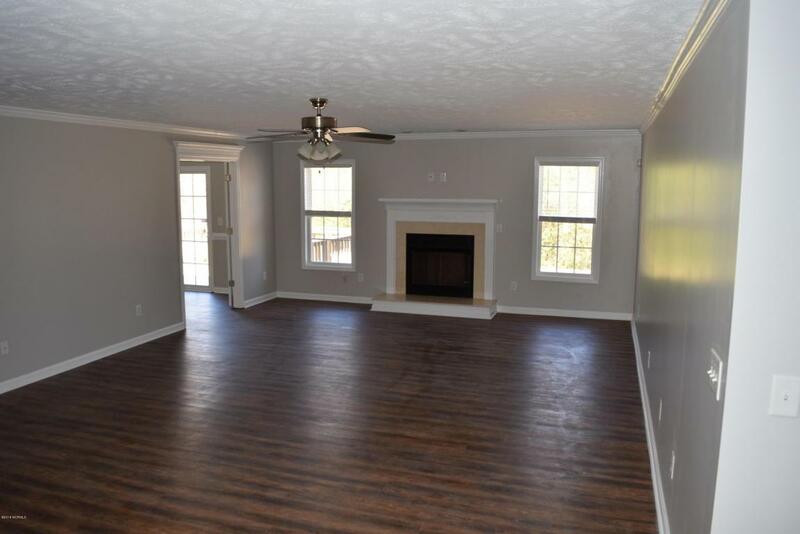 Upstairs you will find a large BONUS room over the garage " great for guests or a media room! 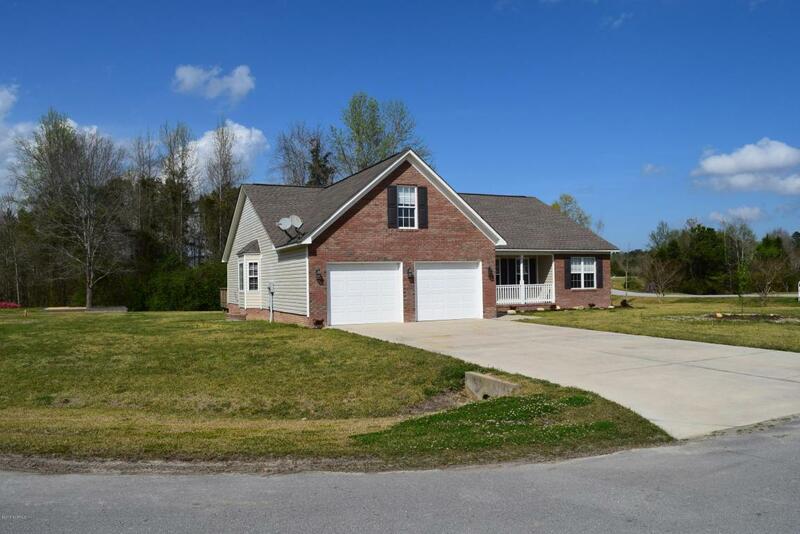 Outside you have a nice, quiet country feel with two decks overlooking the creek at the rear of the property, a large deck off of the dining room and a relaxing covered front porch, all of which are situated on a 0.81 acre corner/cul-de-sac lot!! This home is ONE OF A KIND and is MOVE IN READY!!!! Listing provided courtesy of Wylie M Barnett of Berkshire Hathaway Homeservices Hometown, Realtors.